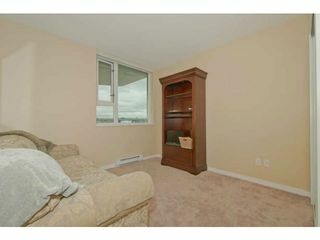 This one has it all. 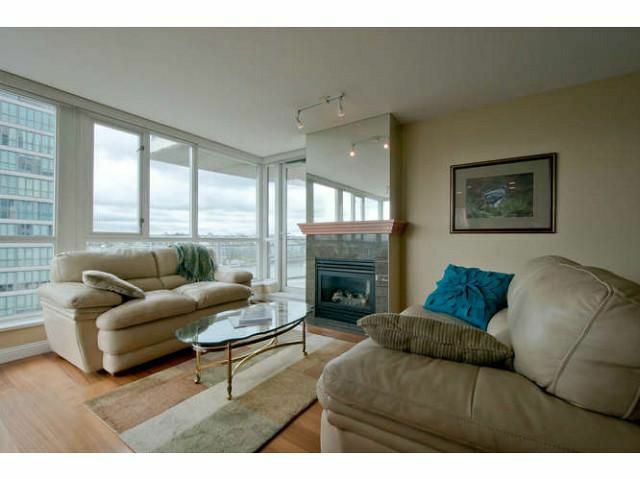 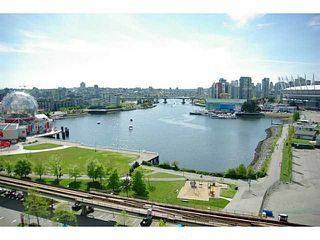 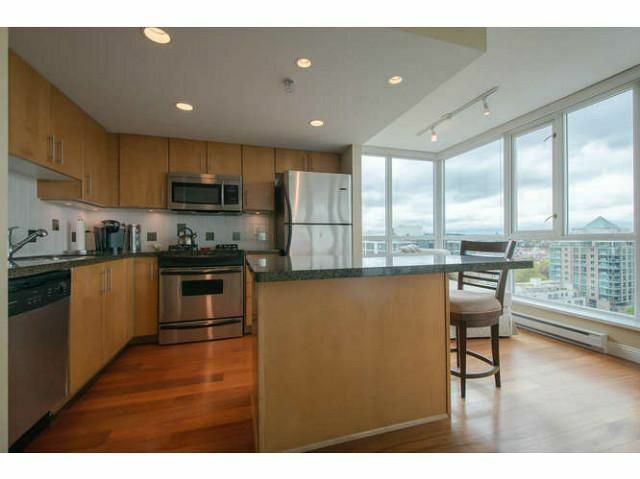 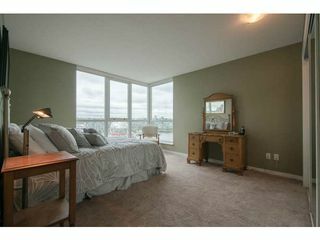 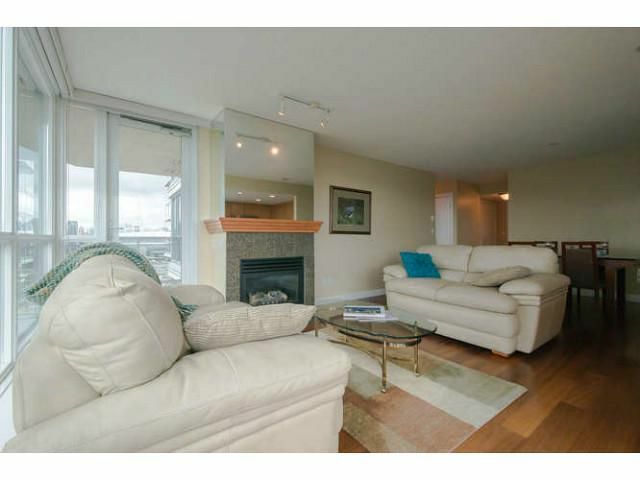 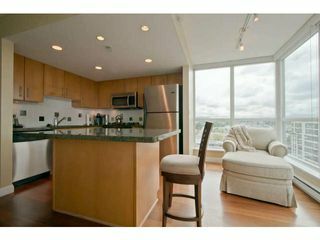 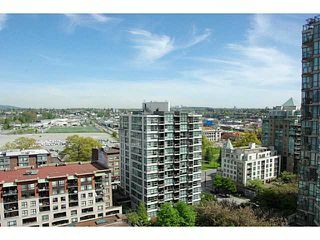 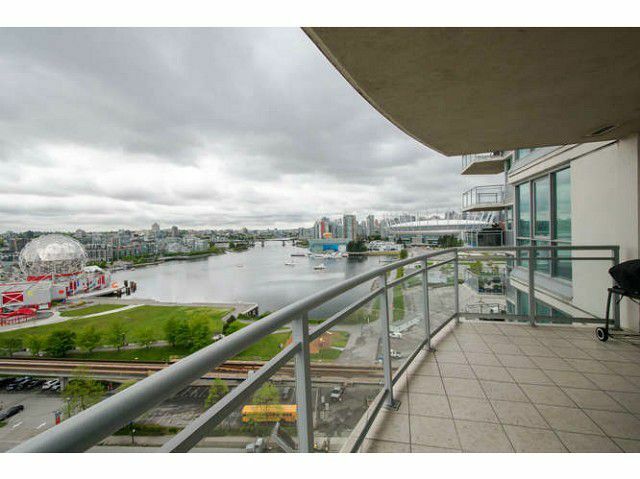 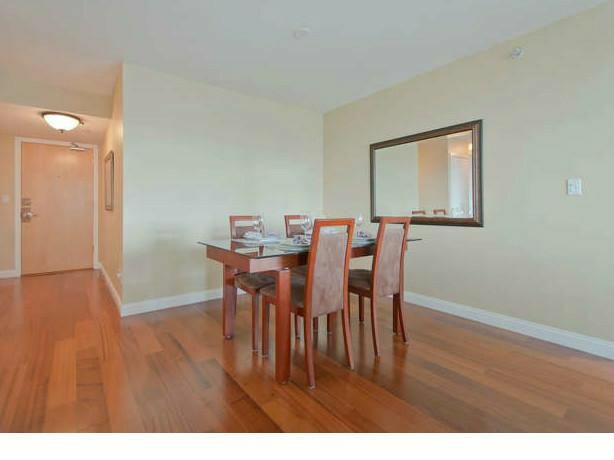 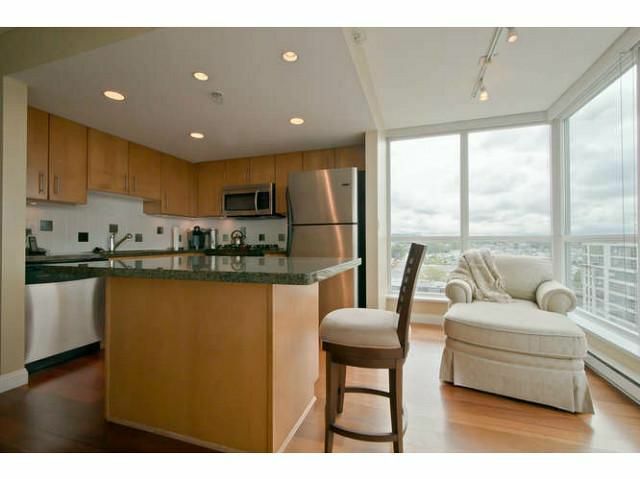 Over 1,000 sq ft, 2 bed/2 bth condo, with an open concept floor plan and stunning southern views from False Creek to Mt Baker. 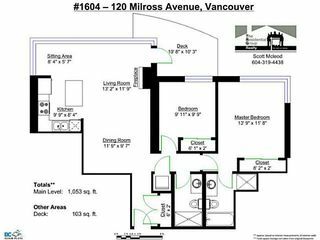 Features: a functional kitchen w/ample storage, gas stove, granite counters, & large island; a spacious and flexible living area w/ floor-to-ceiling windows, engineered hardwood floors, gas fireplace; 2 large bedrooms w/ good closet space; 2 full bathrooms (master ensuite w/ soaker tub & stand-up shower). 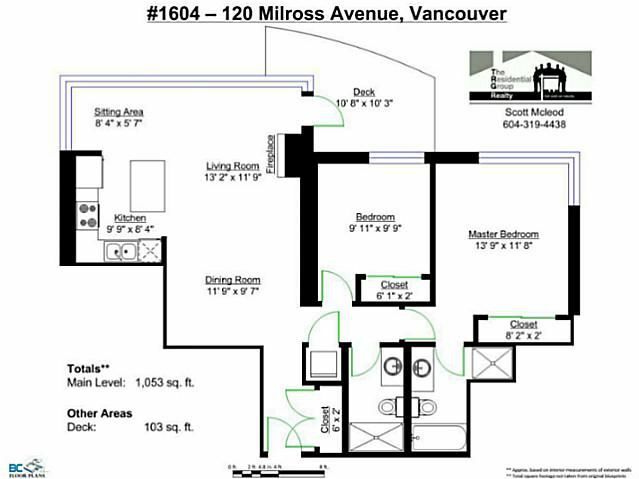 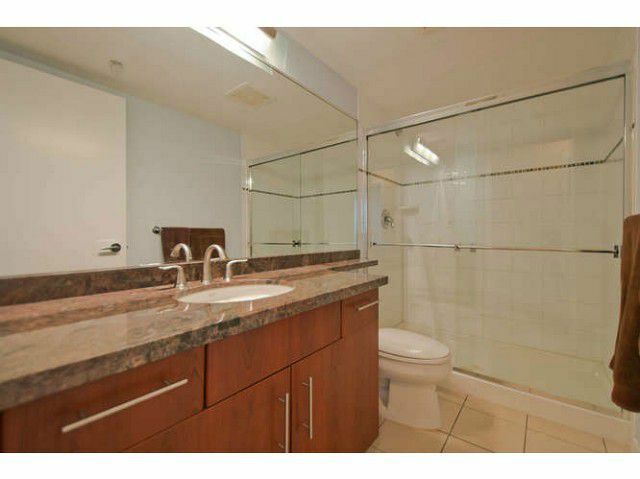 This home also comes with 2 parking stalls & 1 storage locker. 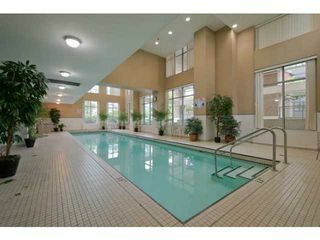 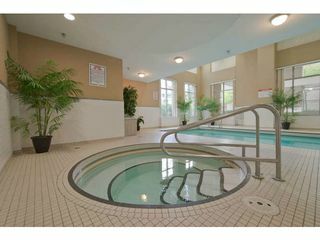 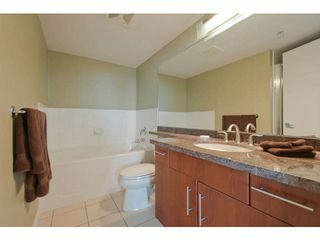 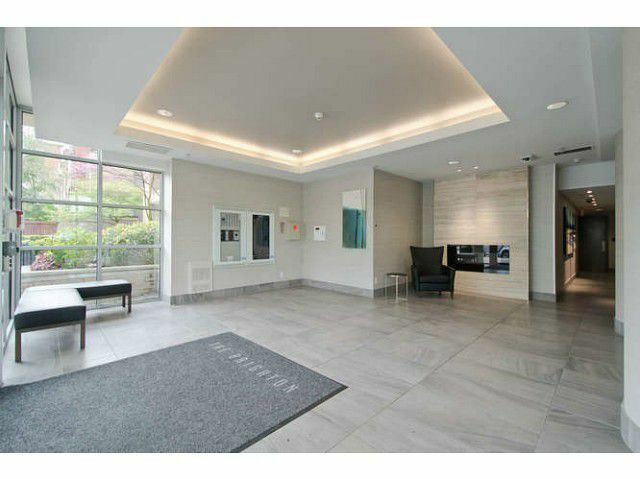 The building is well-run, with indoor pool, hot tub, sauna, gym, 2 bike rooms, and has a recently updated lobby. 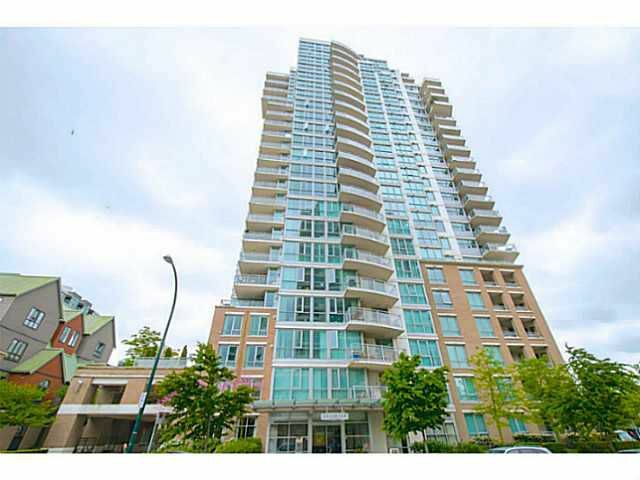 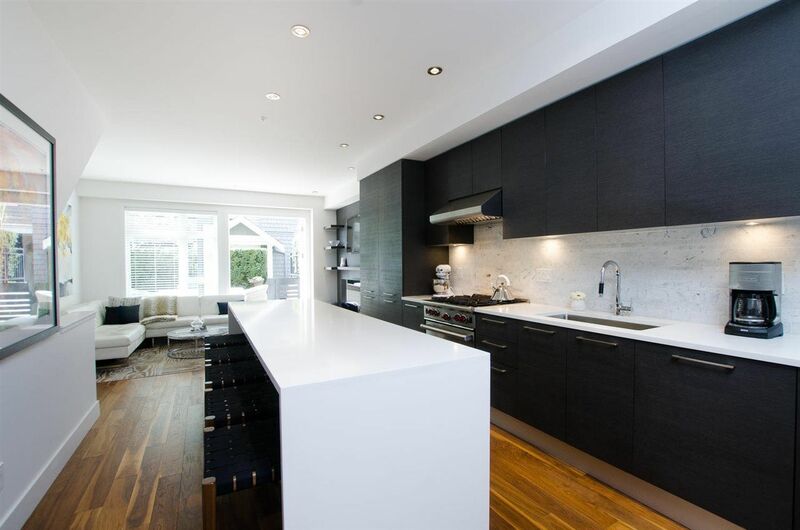 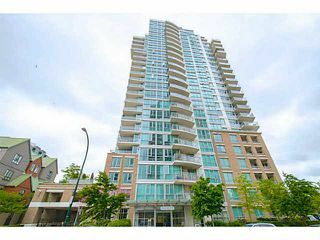 Area is possibly the hottest in Vancouver - just steps to the seawall, you can access the Olympic Village, Yaletown, and into the downtown quickly. 2 blocks to Main St Skytrain Station. Rentals allowed, 2 pets allowed. 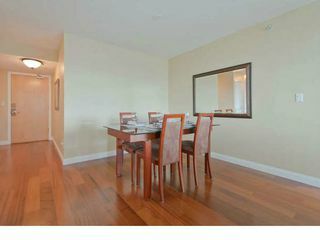 This is a great opportunity to buy in an area that still has great upside. OPEN HOUSE: Saturday June 28, 1-3pm.